Here’s Day 4 of the St. Joseph Novena! Here’s Day 3 of the St. Joseph Novena! 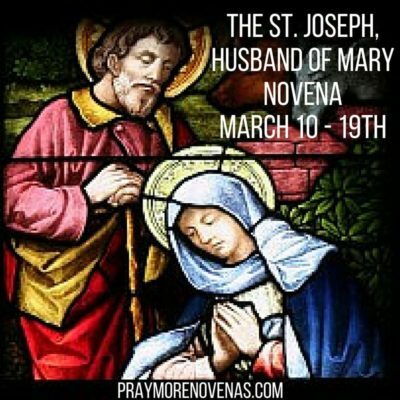 Here’s Day 2 of the St. Joseph Novena! Here’s Day 1 of the St. Joseph Novena! Here’s Day 9 of the Our Lady of Lourdes Novena! Here’s Day 8 of the Our Lady of Lourdes Novena! Here’s Day 7 of the Our Lady of Lourdes Novena! 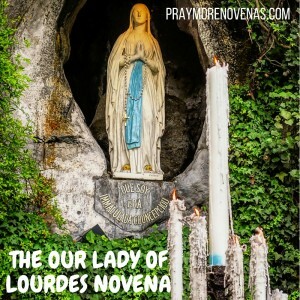 Here’s Day 6 of the Our Lady of Lourdes Novena! Here’s Day 5 of the Our Lady of Lourdes Novena!